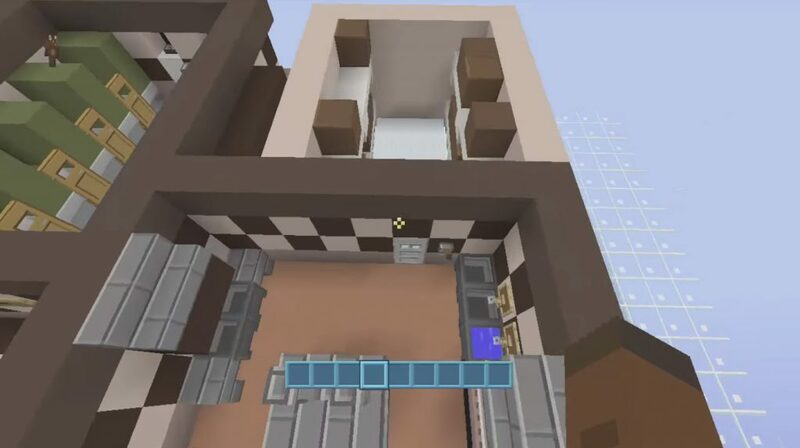 Well, fans of the popular mini-game “Five Nights at Freddie”, we want to please you with another amazing creation of the world of Minecraft PE – Five Nights At Freddy’s Map ! On the territory of the Five Nights At Freddy’s Map you will find various animatronics and other interesting objects from the first part of “Five Nights”. 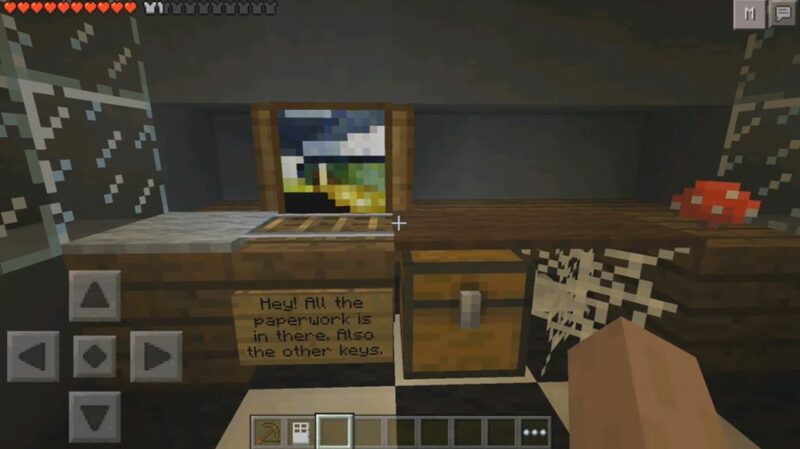 There are also special textures that provide a more pleasant gameplay in the MCPE. So safely download this map to Minecraft Pocket Edition, explore this unique area and uncover all secrets!